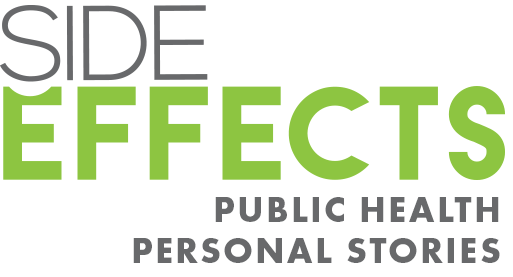 Side Effects Public Media - Public health, personal stories. We're a health news initiative exploring the impacts of place, policy and economics on America's health. Our reporting sheds light on root causes of community-wide health problems—from chronic disease, to mental health and addiction, to infant mortality—and on new efforts to solve them. We are headquartered at WFYI Public Media in Indianapolis, and work in partnership with KBIA in Columbia, Missouri; St. Louis Public Radio; Illinois Public Media in Champaign-Urbana, Illinois; WNIN in Evansville, Indiana; and WOSU Public Media, in Columbus, Ohio. We also work with contributing reporters from other public radio stations around the Midwest and Great Lakes regions. We're intent on telling stories from under-covered communities and hidden-away places.